Hi Friends! 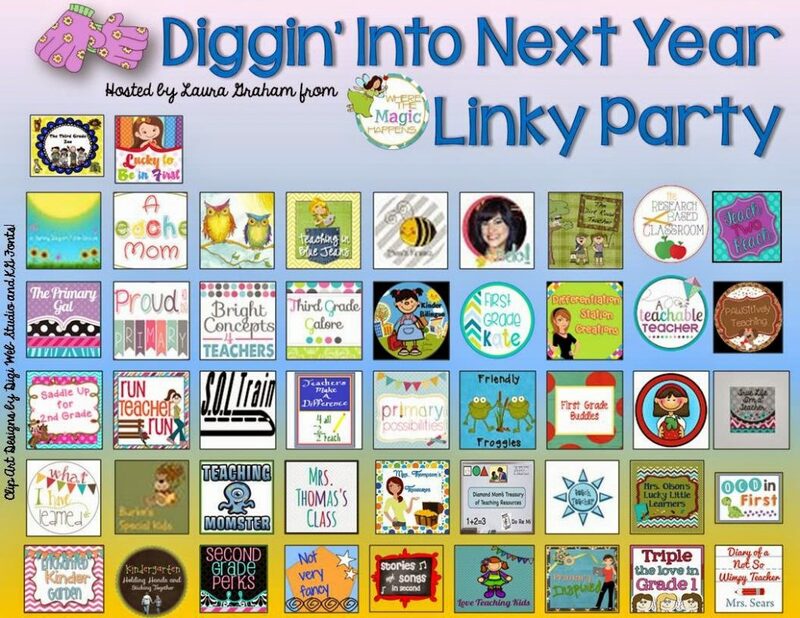 It’s week two of the Diggin’ into Summer linky! 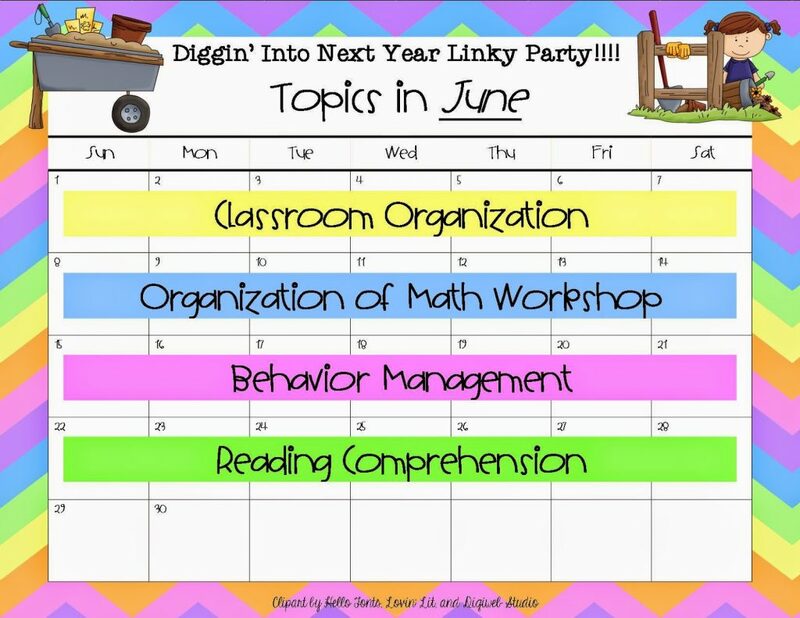 This weeks topic is organizing math workshop. 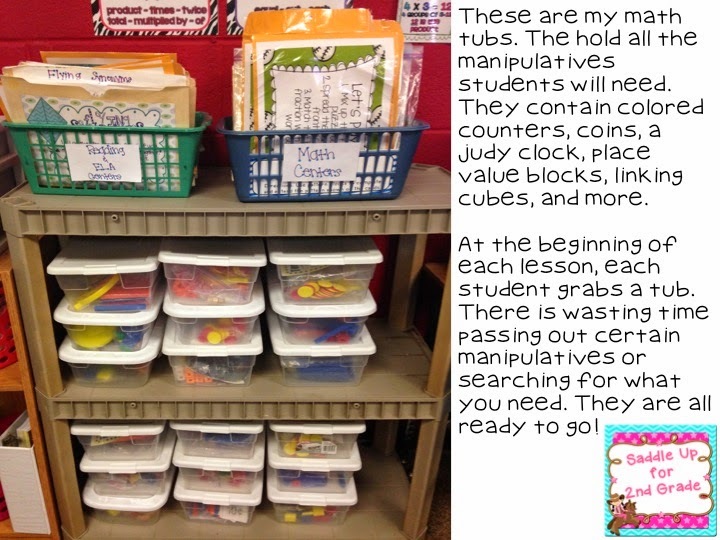 You can see my post last week about classroom organization here. 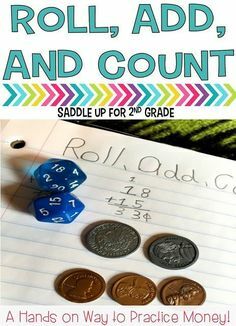 If you have followed my blog for awhile you know that I LOVE teaching math. It’s my favorite thing to teach. Let me give you a little background about myself though. 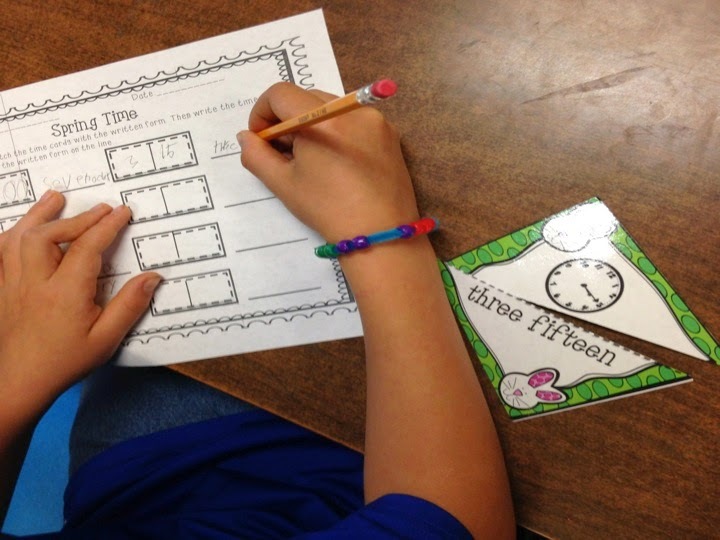 Growing up, I S-T-R-U-G-G-L-E-D with math. I absolutely hated it. In college, I had to take two remedial math classes before I could take college algebra. I was always and still am a reading and writing girl. It was something that came naturally for me. I quickly learned during my first year of teaching that I struggled with teaching those subjects that came more naturally to me. I discovered that my strength was math. 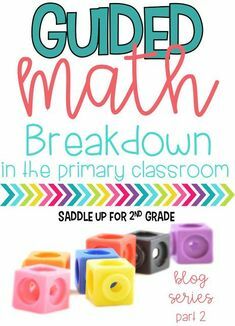 Now, I know 2nd grade math doesn’t compare to algebra, but it was so easy for me to teach. I can easily break down concepts down on a easier level so that the majority of my kids understand. I’m happy to say that out of my 13 kids (yes, 13, I live and teach in a very small town!) over half of them are above grade level in math and the rest are right on track where they need to be. This makes me one happy teacher! I’m going to break down my math block for you. This is what I did this past school year. 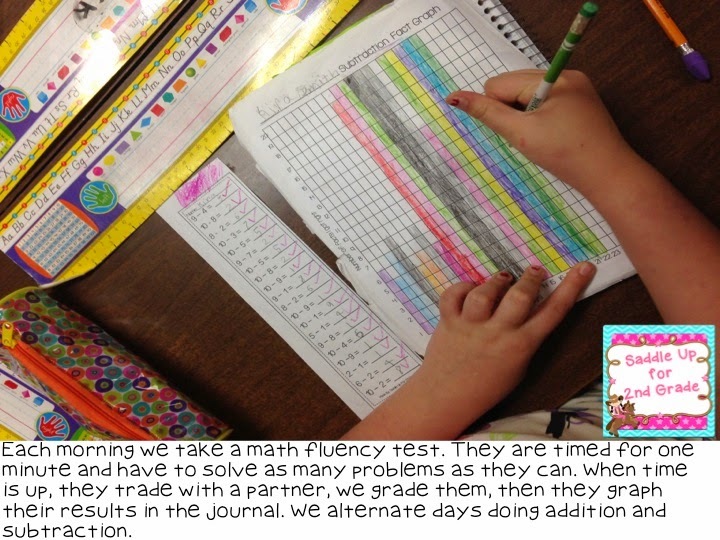 We use my That’s a Fact Jack: Math Fluency Minute Tests. 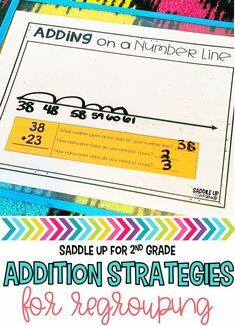 This unit is leveled for 1st and 2nd grades. 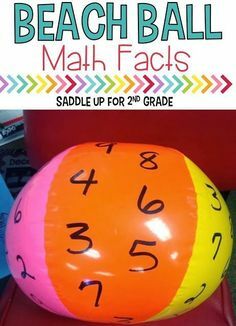 It contains different sets of math facts from 0-20. We then move onto our whole group lesson that lasts about 30 minutes. 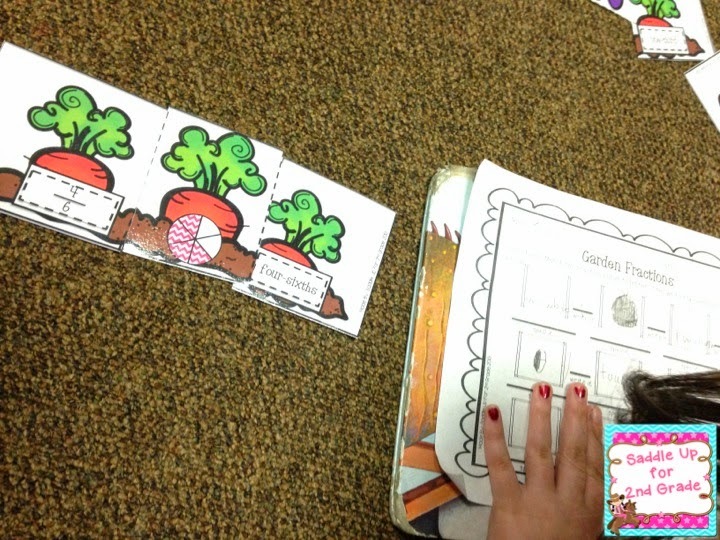 During this time, I’ll show a brain pop video if we are introducing a new concept or for a quick review. 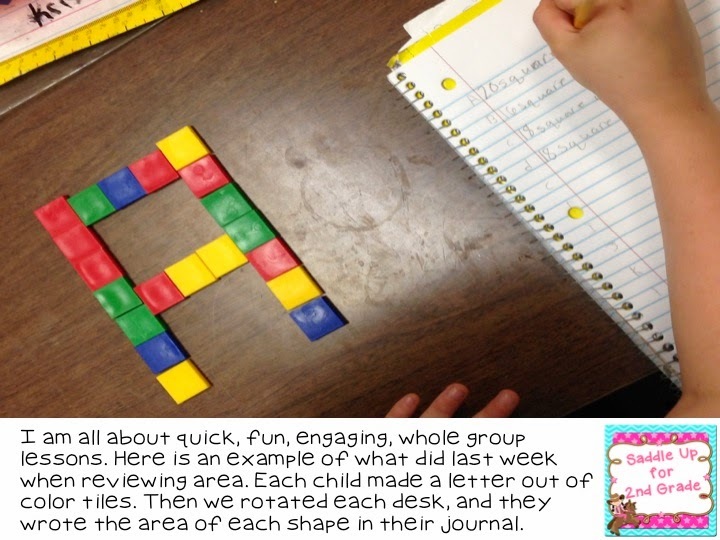 Every day we work in our math journals and use manipulatives. 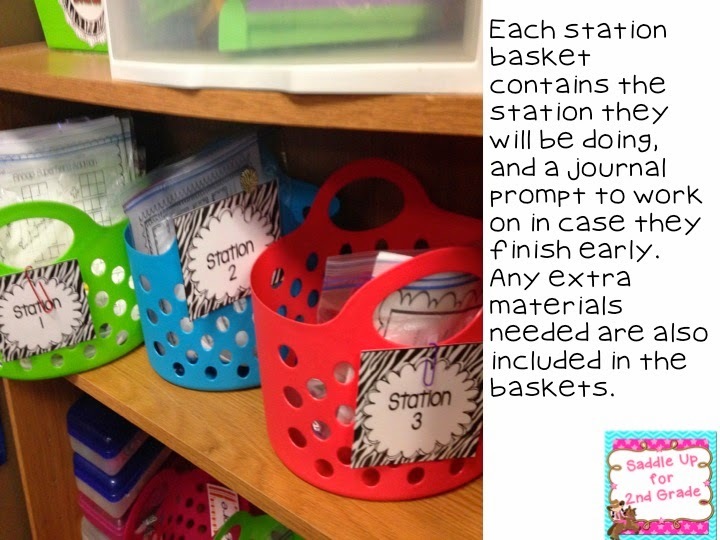 You can read more about my math tubs here. 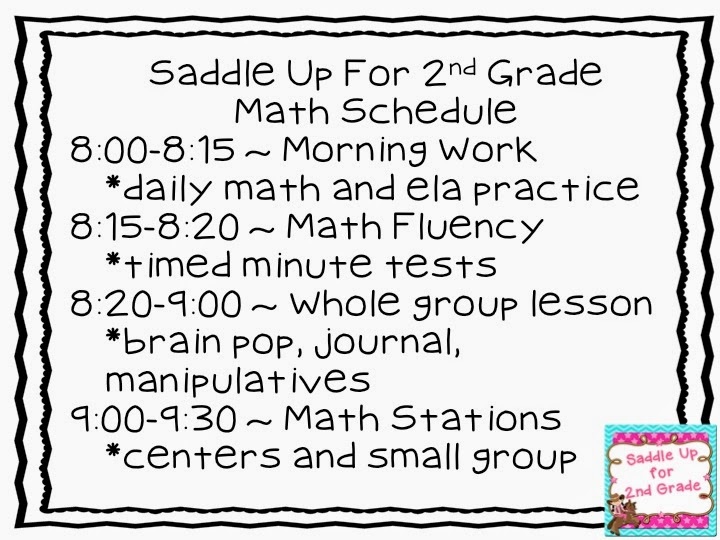 After our whole group lesson we break off into smaller group for math stations. During stations my groups are working together on previously taught concepts while I work specific groups on skills they need extra help with. I have a do not disturb light on my table. If the light is on, no other group can come disturb our learning unless it’s an emergency! 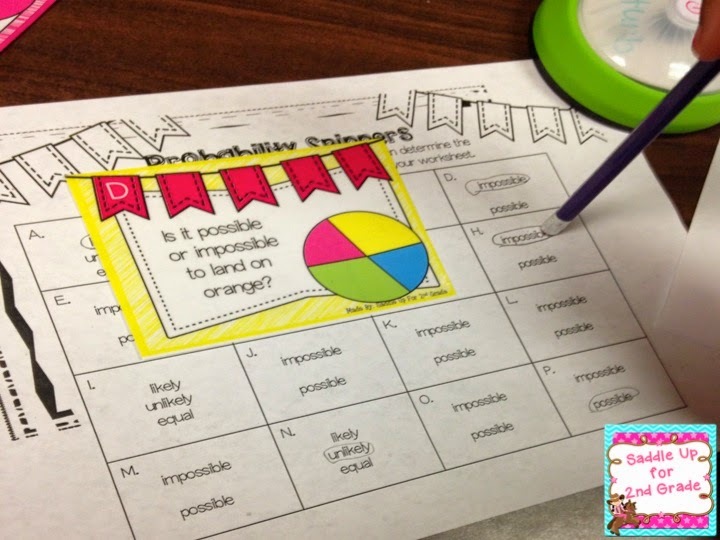 You can find these Probability Task Cards here. Here are so pictures of my stations in action! 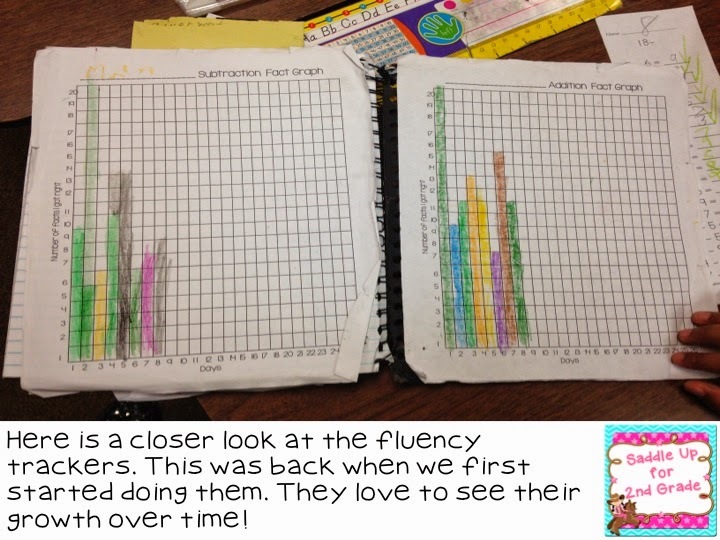 They are apart of my Bloomin’ Math Centers. 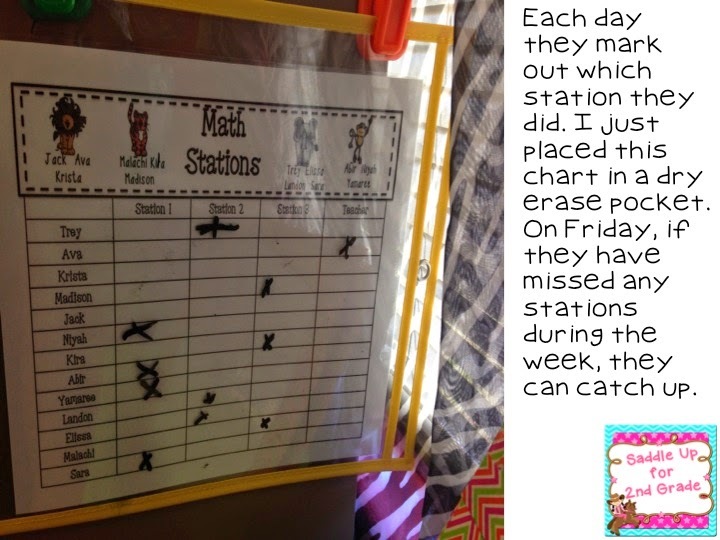 This is my first year implementing math stations on a daily basis and I couldn’t be more please with them. 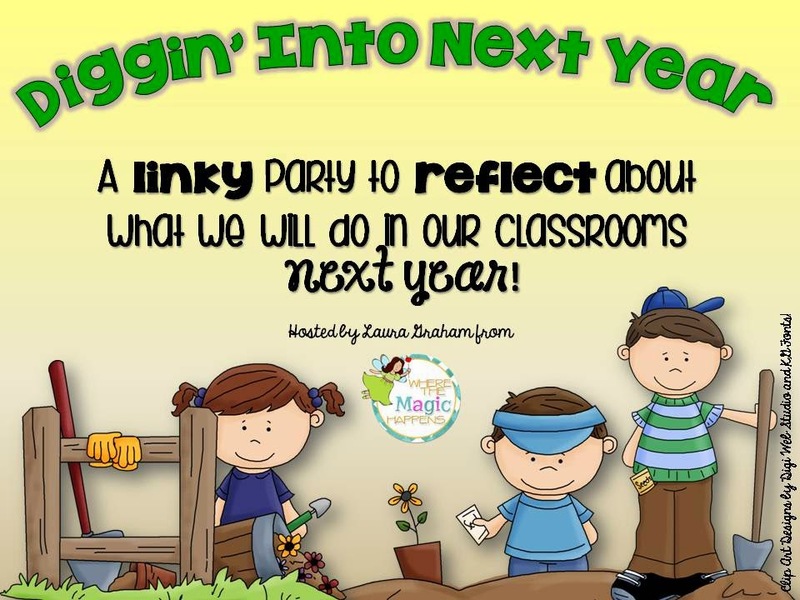 I have seen tremendous progress with my students this year. 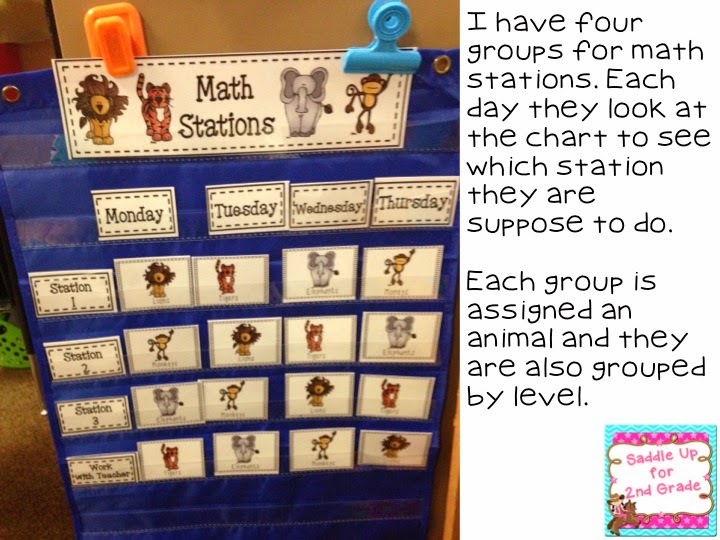 Click here to see all of my math units and stations that we use in my TPT store. 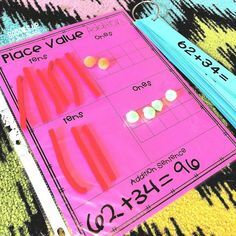 Click here to check out other math workshop ideas! Check back next week to see my behavior management system!